When Jessica* moved to Florida with her boyfriend, she was excited to start a new life together. However, before they had even unpacked all their boxes and settled in, her boyfriend became abusive. It escalated quickly to the point that she knew she would have to get out of their new house in order to stay safe. With no family or friends in the area, she wound up living on the streets for several months. 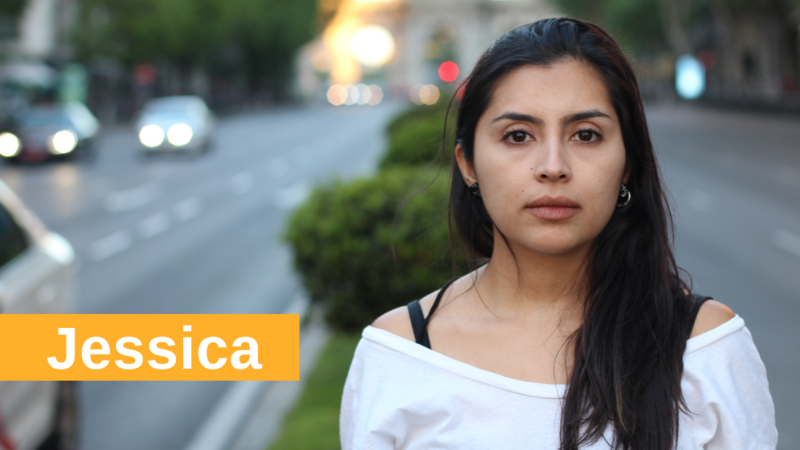 When Jessica reached out to 2-1-1 for help, she was in need of reassurance that she made the right choice to leave. The 2-1-1 Specialist talked her through her feelings, validating her emotions and her determination to get out of a bad situation. The Specialist also provided information on local shelters in the area where she could stay. A few months later, Jessica called 2-1-1 to say thank you. She was able to get into a shelter that kept her safe while helping her get back on her feet. Her case manager provided assistance in finding a job so she can now afford her own apartment. Once again, Jessica finds herself excited to have a fresh start at her new life in Florida.